Want to see the NBA All-Star Game with VIP Access? Do You Need Access to the 2018 NBA All-Star Game VIP Access? We can get you NBA All-Star Game tickets! Even if tickets are unavailable to general public that doesn’t necessarily mean they are unavailable to Millionaire’s Concierge. Don’t let a lack of tickets stop you from seeing the greatest NBA talents in action. Ever thought of meeting a professional athlete? We have been known to gain locker room access for some of our more elite clients. Hang out in exclusive VIP lounges and enjoy champagne and cocktails like your favorite players. Why should the game be the only exciting element of your NBA All-Star experience? When you enlist the services of Millionaire’s Concierge, we can arrange world-class hospitality before and after the event. No matter what your desire, we are here to accommodate you. Let us know what your dream NBA All-Star Game experience would be, and we’ll do the rest! 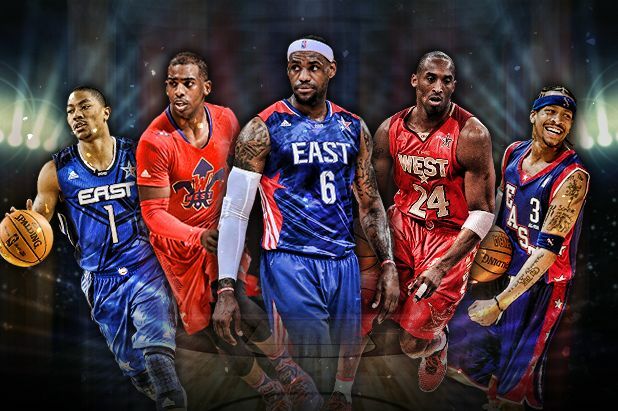 The NBA All-Star Game is an annual occurrence that will be taking place in March. In order to accommodate you, please provide us notice of your desired experience at least a few months in advance. We have a wide selection of NBA All-Star Game tickets which include front rows, court side and Sky Box. Whether you want to be within in yelling distance of the coach or seated by the bench, we can get you there.